Bev’s particular style and personality. The recognition that Bev has gained for her island-influenced dishes has built a following of critical acclaim across the country. 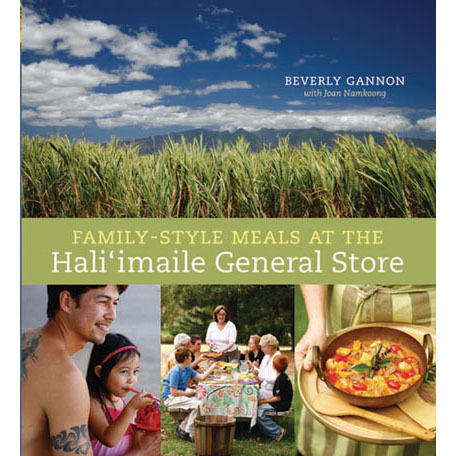 Bev was nominated in 2004 for the prestigious James Beard Award for “Best Chef Hawaii/Pacific Northwest” and as Corporate Chef of Hawaiian Airlines, her food was named “Best Food in the Air in North America” by readers of Conde Nast Traveler (2003, 2004 and 2006.) 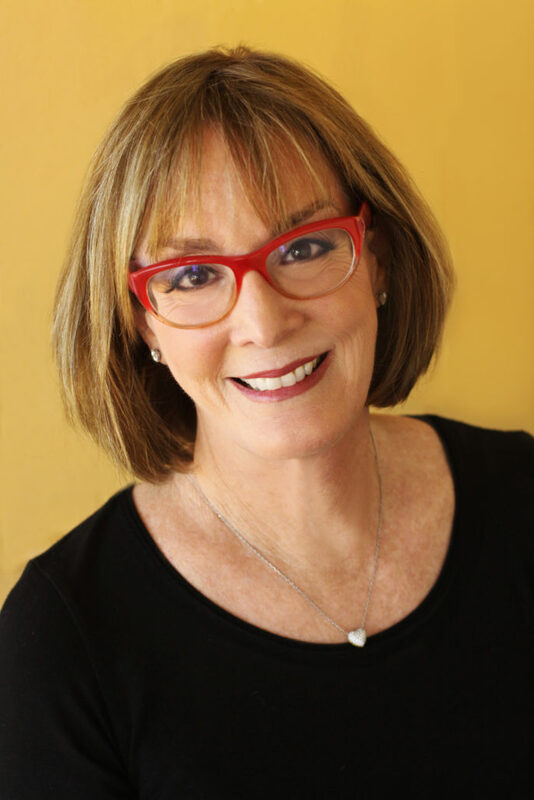 Bev has also made numerous television appearances including NBC’s Today Show, The CBS Morning Show, and multiple shows on cable’s popular Food Network. She was further honored as one of the Great Chefs of Hawai‘i, a series on the Discovery Channel. She has also received numerous local awards for her culinary accomplishments — honored by her peers with the Maui No Ka ‘Oi Ai’pono Award for “Chef of the Year” in 2006; Honolulu Magazine’s coveted Hale ‘Aina Award in 1999 and again for five years in a row 2002 – 2006, and she was proclaimed Maui’s “Best Chef” in 1997, 2007, 2009 and again in 2010 by readers of The Maui News.